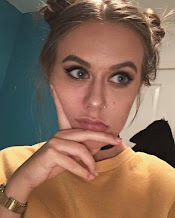 There are a number of bandwagons in the blogging world - most of which I jump onto a good few months late, including the red/burgundy autumnal smokey eye, but I thought it deserves a post anyway. You are probably all screaming at your screens waiting for me to quit the rambling and get on with explaining what products I used, so I'll do it now. 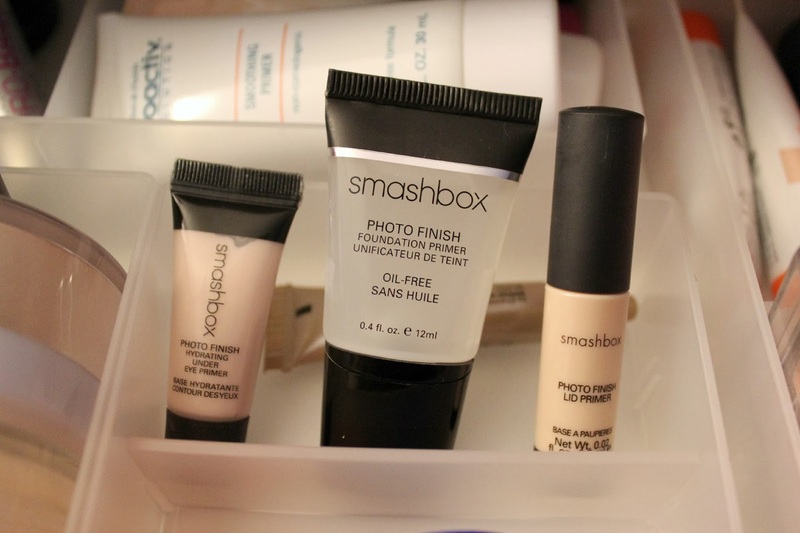 I began by priming the lid with the Smashbox Photo Finish Lid Primer, which is my new favourite primer, and I followed that up with MAC Bare Study Paint Pot all over the lid. I used my trusty MUA Undressed Palette and used Shade 2 all over the lid, followed by Shade 9 on the outer half and along the lower lashline. 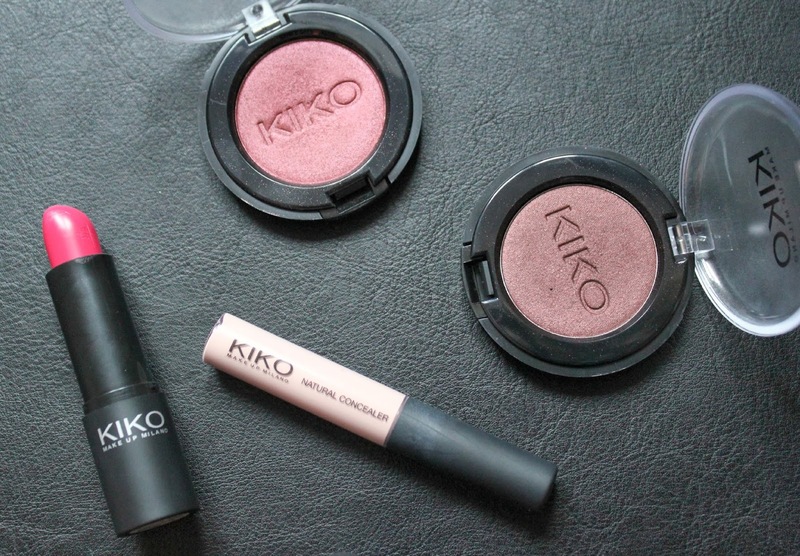 I then took the Kiko Eyeshadow in 137 through the crease and blended it thoroughly and then went in with 133 to deepen it up slightly. Finally, I finished off with Soap and Glory Thick & Fast Mascara and the look was complete. I may be late on this, but I will continue to go for the winter looks until I see a ray of sunshine through the clouds and I personally declare it Spring. Ah, Origins. Their masks have intrigued me for such a long time, and I never thought I would own any. That was until I got 3 in a set for Christmas, and I think the love will last for a long time. Even with some oily areas on my skin (we'll say combination), I still want that plumped, nourished skin and these masks seemed like the perfect duo to give me that. Must I say too, the apricot scent gets me weak at the knees every time I slather this on my face. Overnight Mask: So, this is my favourite out of the two. 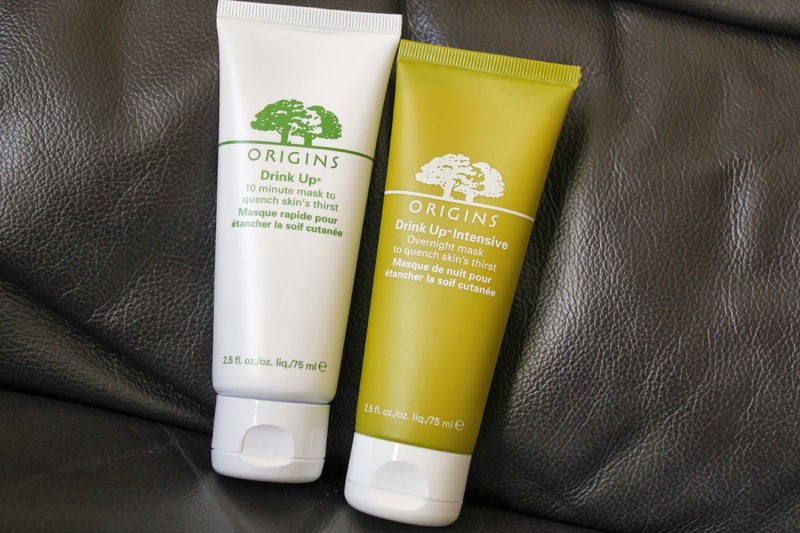 It is a thick, creamy consistency, which you basically put on after cleansing before bedtime as a really intensive moisturiser, and by the morning it has entirely sunken in and your skin thanks you oh-so-much for the fruity hydration. 10 Minute Mask: This is the same sort of consistency, but slightly thinner and more leaning towards a thick moisturiser texture. I put this on and I find that after the 10 minutes some has sunken into my skin and there is a bit less that I put on to wash off, which is nice to know - especially if you are really looking for hydration reassurance. It washes off like a milk, and leaves my skin looking radiant almost immediately. Kiko. A brand I wasn't all that aware of, until when spending the day in London for my birthday with Megan, and we strolled past the store - and some purchases were made. I wanted to get a product from each category I guess; eyes, lips, and face, and I did that, and I love every single one of the products I got, and now I have a craving for more. I got 2 shadows, 137 which is a stunning red, which instantly reminded me of MAC Cranberry, which made me throw it into my basket, and for £2.90 a shadow, it was rude of me to only buy one. So it appears I was liking the red eye colours on this day, because 133 was also purchased. This is more wearable, but still has those red tones in it. Basically, it's a warm darkish brown, which has those burgundy tones in it that make it that little more interesting. This and my crease get along very well. 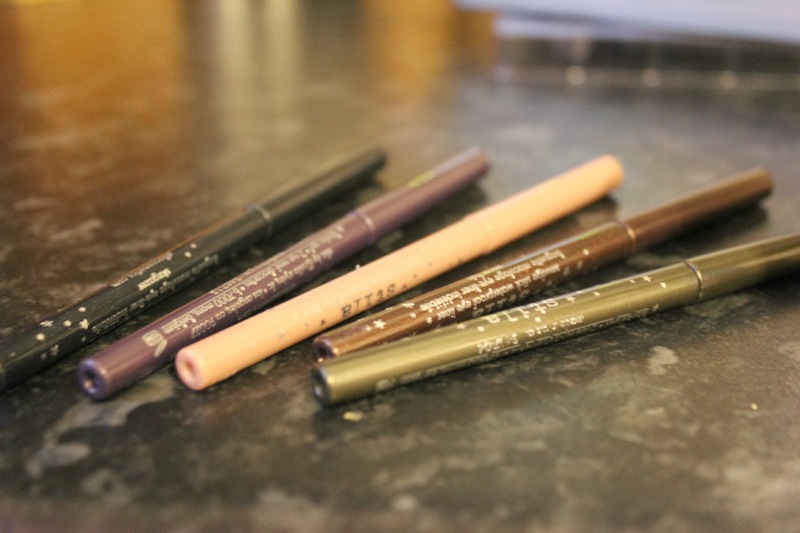 The Natural Concealer in 01 made its way onto the till and now as a daily product on my face. 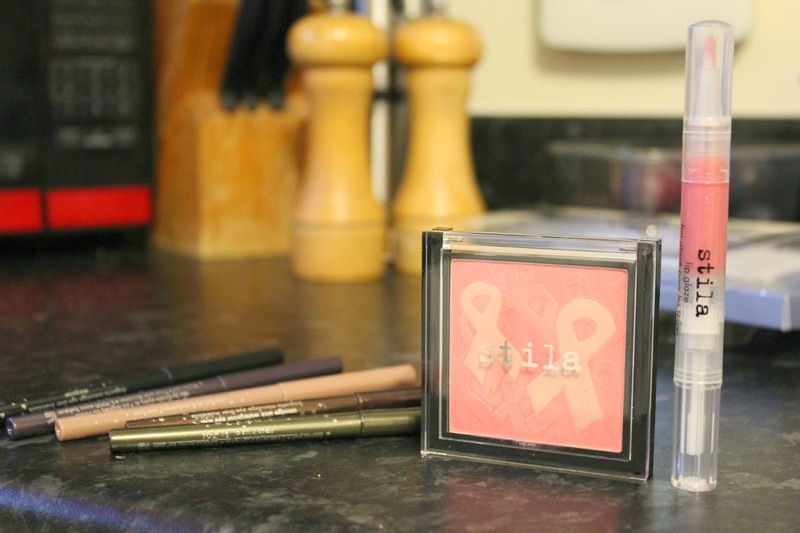 I saw that this was slightly pink toned, and after hunting for something for under my eyes for quite a while at a reasonable price, this £5.50 offering intrigued me. Okay, okay, the coverage isn't that great, but it is light, sets nicely, doesn't crease, and gives a little correcting and brightening action under the eyes, and you know, I really like this little one. Finally, the Smart Lipstick in 912 came home with me. This made me think of MAC Impassioned (Kiko, you are on point with the MAC esc. 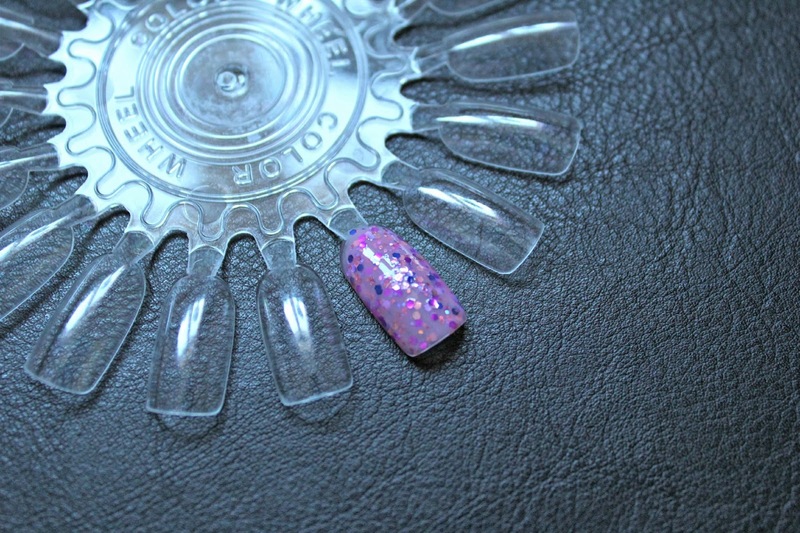 products), so I snapped it up straight away, and for £3.90 I have no regrets - in fact, I want more. 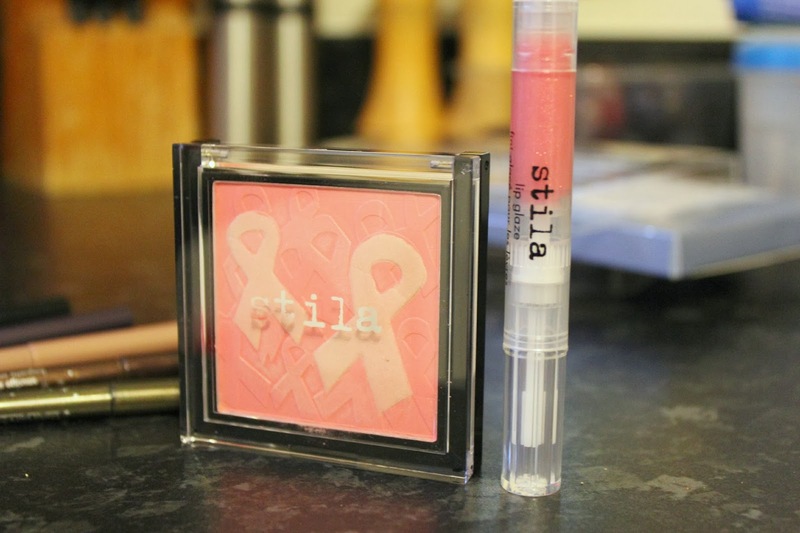 This has been making me love a bright pout, and for a budget price, a few more shades are on my wishlist. 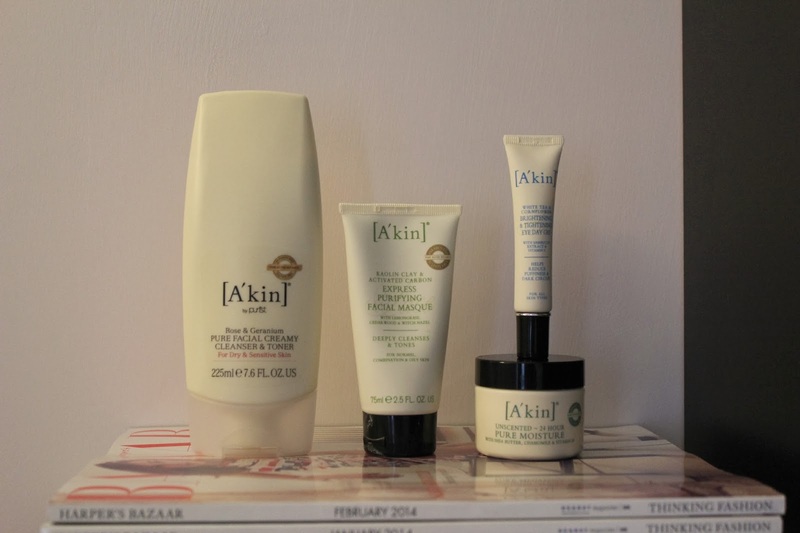 A'kin is a brand which is pretty new to me, but my skincare cupboard is always open to new housemates. When these products dropped through my door, I almost squealed. First up is the Rose and Geranium Pure Facial Creamy Cleanser & Toner*, a thick, hot cloth esc. cream cleanser, which not only cleanses well and feels glorious on the skin, it removes makeup fairly well too. This has been getting almost daily use from me since I got it, so that proves it's a good'un. Then, I'm sure this has made an appearance in a few of my posts, but this is the Kaolin Clay & Activated Carbon Express Purifying Facial Masque*. This is pretty much a breakout buster, because it really drags out every sing impurity that could possibly in your skin. It does get a little tight after you remove it, but a good coating of the next product and you're good to go. So, for that moisture boost, I have been loving the Chamomile Unscented 24HR Pure Moisture Cream*, which is light enough for day wear, but then can be applied more liberally at night and still moisturise enough. It's safe to say that I am a little bit of an eye cream junkie, being blessed with the biggest, puffiest, rings under my eyes, I'm always on the hunt for something to help me out. The Brightening and Tightening Eye Day Cream* has been getting quite a lot of use from me recently, and although it isn't de-puffing all that much, it definitely moisturises and soothes any dry or irritated areas on my eyes, and wears rather well under concealers too.